The modern financial analyst requires a well-rounded skill set that takes time to acquire. Some of the skills are developed in university, some are developed on the job, and some of the skills come from experience and developing a strong business intuition. At CFI, we combine all three skill sets -- theory, application, and intuition -- into a condensed, self-paced program that can be taken anytime, anywhere. 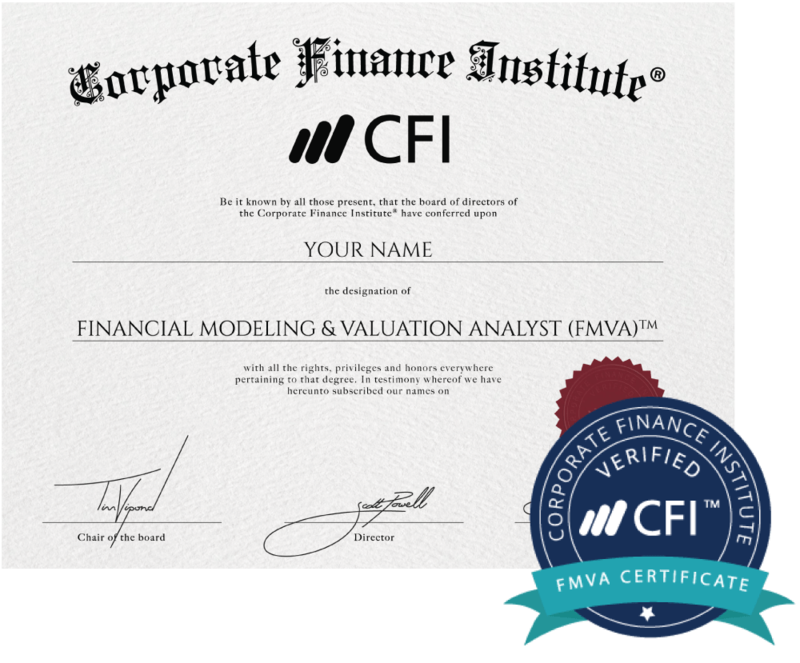 CFI’s Financial Modeling and Valuation Analyst (FMVA)® was designed based on over 20 years of financial analyst training experience delivered by our instructors at large global banks and institutions such as BlackRock, Credit Suisse, HSBC, JP Morgan, Deutsche Bank, Merrill Lynch, Bank of America, Citi, and more. CFI's team of instructors have been training new hires at global investment banks for decades. CFI's mission is to help you advance your career. Learn more about our mission and company values. CFI pledges 1% to charities that support global education. CFI courses give you practical skills, templates, and tools to move up the finance ladder. We pick up where business school leaves off to teach you on-the-job aspects of corporate finance, investment banking, corporate development, FP&A, treasury, accounting, and more. CFI courses are taught by professional wall street trainers, who have been teaching classes for new hires at global investment banks for over twenty years. 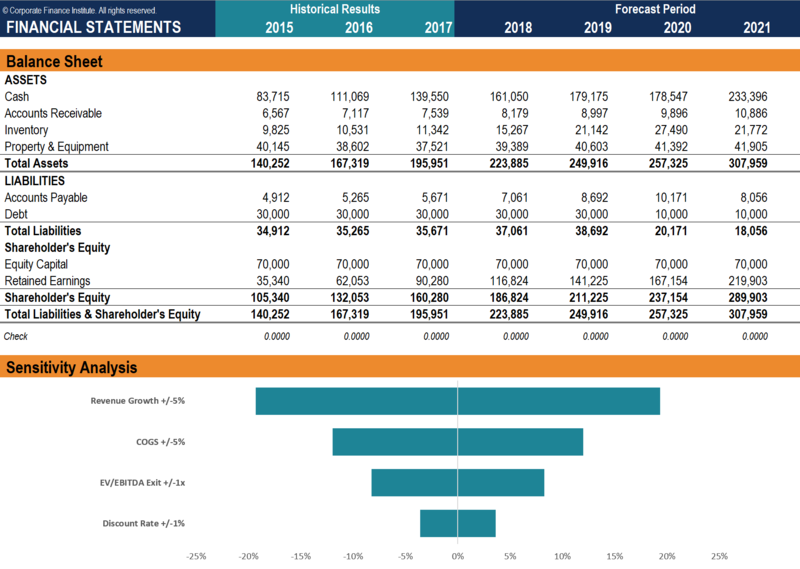 I've been in the accounting sector for 15 years, but this is the best financial and Excel course I've seen on any online site. 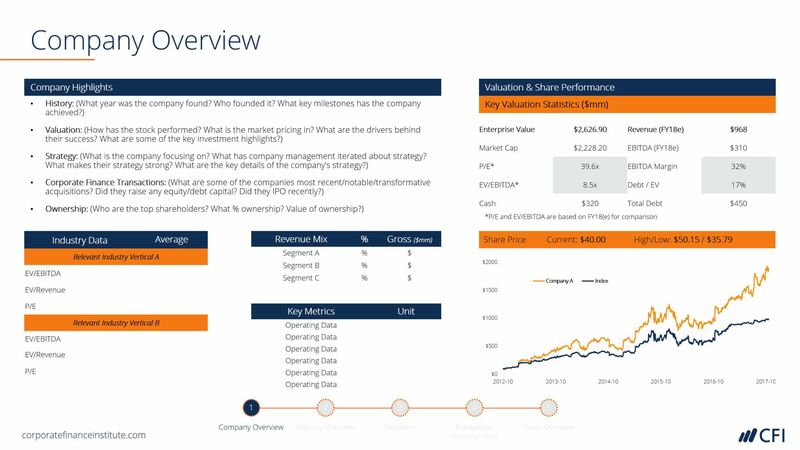 Learn how to build financial models in Excel from scratch! 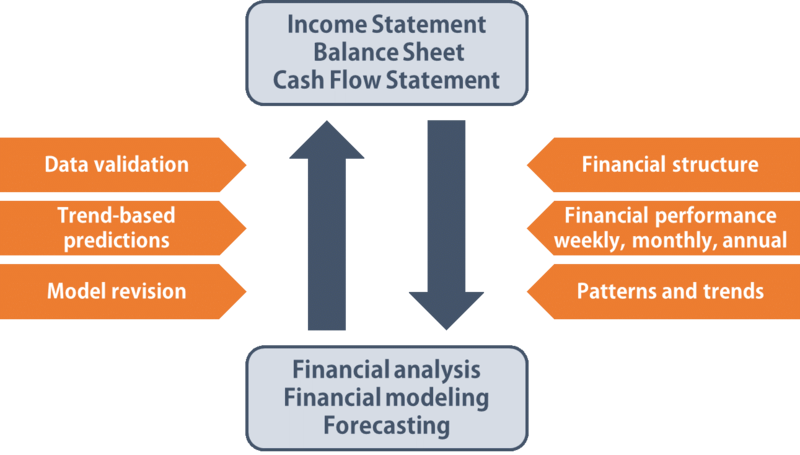 CFI's financial modeling courses cover everything you need to know to build beginner to advanced models every step of the way. Learn to build impactful presentations in our PowerPoint and Pitchbook course. You'll become a master at building presentations and graphs that stand out and make you a much better financial analyst! 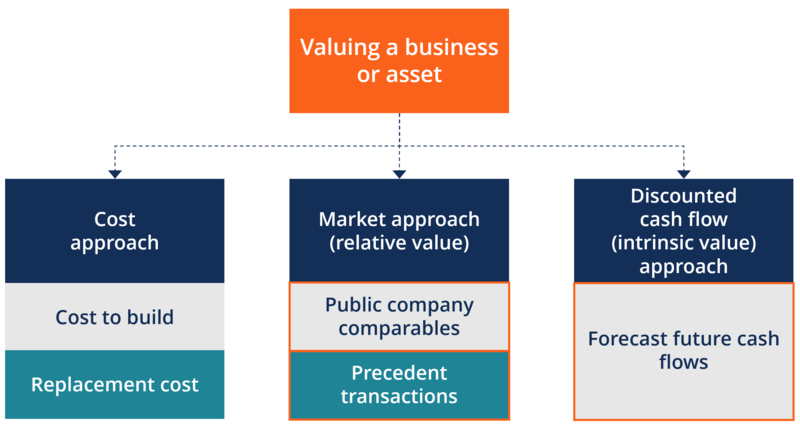 Learn to value a business or an asset with the most professional and advanced techniques including discounted cash flow (DCF) analysis, comparable companies, and precedent transactions. Learn the fundamentals of accounting and reading financial statements with these practical courses. These classes are optional pre-requisites for the FMVA program. 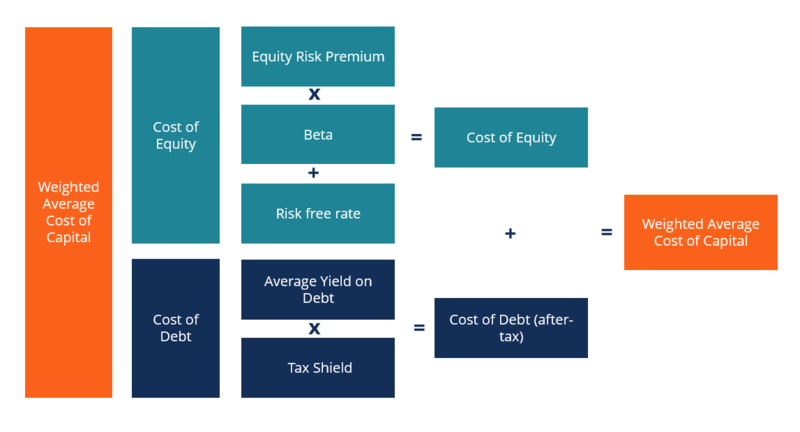 Learn the most important concepts in finance including the weighted average cost of capital, present value, future value, internal rate of return, capital structure optimization, and much more! 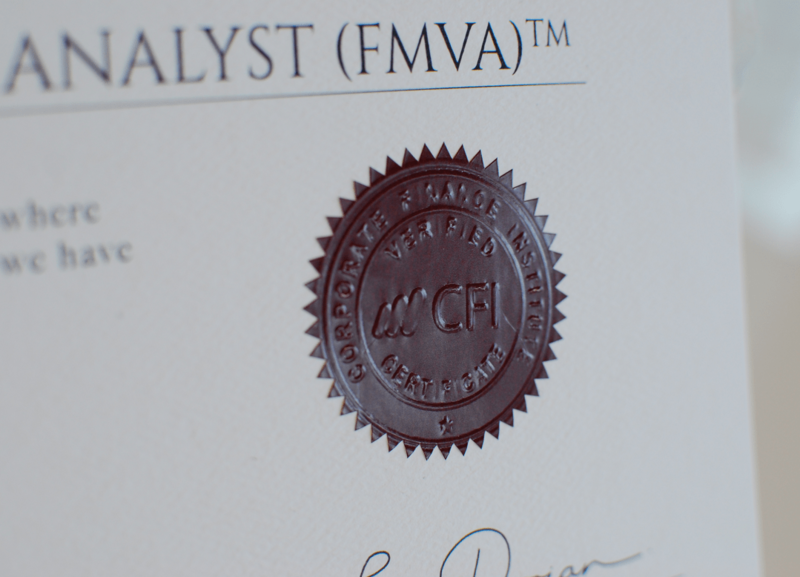 CFI is the official global provider of the Financial Modeling and Valuation Analyst (FMVA)™ designation. This intensive program is delivered to aspiring finance professionals around the world who want to become world-class financial analysts. Learn about university partnerships and opportunities custom learning plans for students. Get information about corporate pricing plans and custom programs for businesses. Learn about earnings CPE credits for CPAs in the United States and around the world. Read important legal notices and corporate information about our company. CFI traces its roots back to professor Walter Reid at the London Business School. 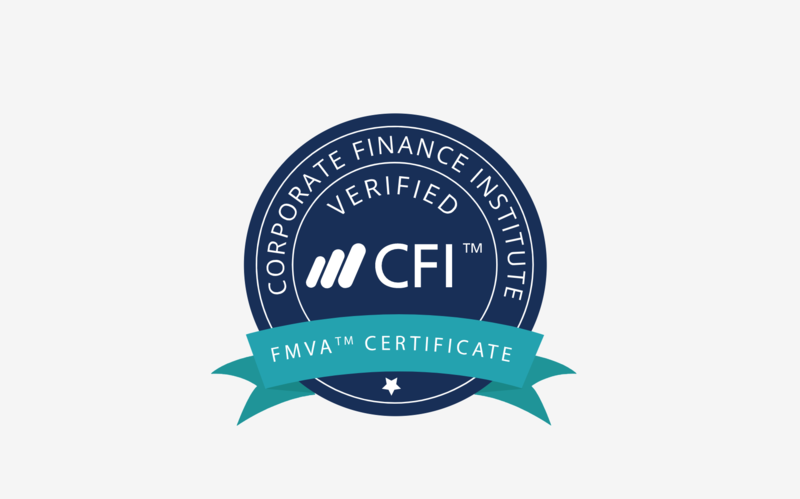 CFI was incorporated as a joint venture with MDA Training (MDA), a London-based financial training company with over 20 years of experience delivering intensive multi-week training programs at global investment banks and financial institutions. MDA Training was incorporated in 1988 by Professor Walter Reid, who was one of the founding professors of The London Business School (LBS). At CFI, we pride ourselves on offering the best online courses and training for financial modeling, valuation, and other corporate finance topics. The instructors at CFI and MDA have worked together to deliver training programs at the following institutions. Check out all of our financial modeling, valuation, accounting, presentation, and strategy courses to advance your career now! CFI's mission is to help anyone become a world-class financial analyst and have a meaningful career!